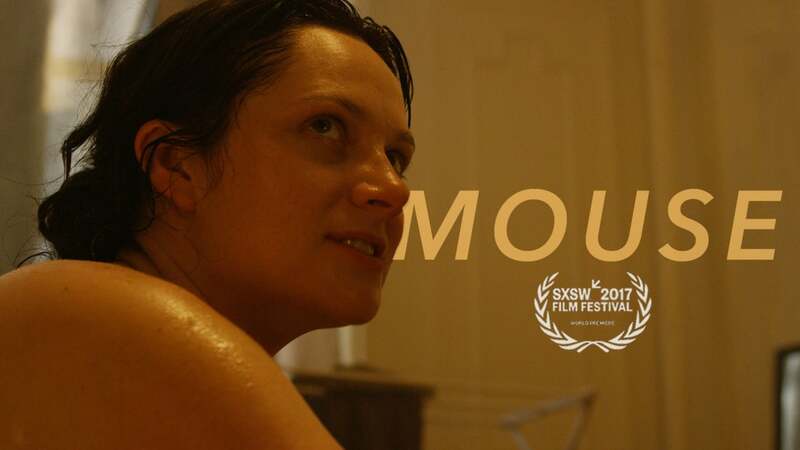 This is the short film Mouse. It was written and directed by Celine Held and Logan George, and stars Vanessa Wasche and Logan George. Check out the synopsis and short film below. "Fueled by coke, a desperate couple attempts to capitalize on an unlikely opportunity"